This raid followed a nasty-gram that was sent to Wyldewood Cellars in 2006 by the Department of health and Human Services. Elderberry juice is good for reducing inflammation, nasal congestion and helpful with allergies. It boosts the immune system and is great for colds and coughs. Just don’t write anything like that on your bottle of juice, or the marshals will come and get you too. Is this juice so dangerous that the government finds it necessary to raid the Kansas producer with US marshals confiscating juice? So, back to my point, elderberry juice is not dangerous. We don’t need the US marshals getting involved. 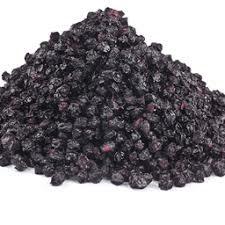 Elderberry juice concentrate is used in small quantities, usually less than 1 tablespoon per day. Why would the government care about elderberry juice? 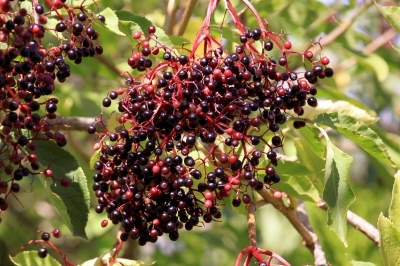 Elderberry Juice Concentrate is high in antioxidants like quercetin. I’m sure elderberries will be against the law soon, so pick yours now and make some juice! 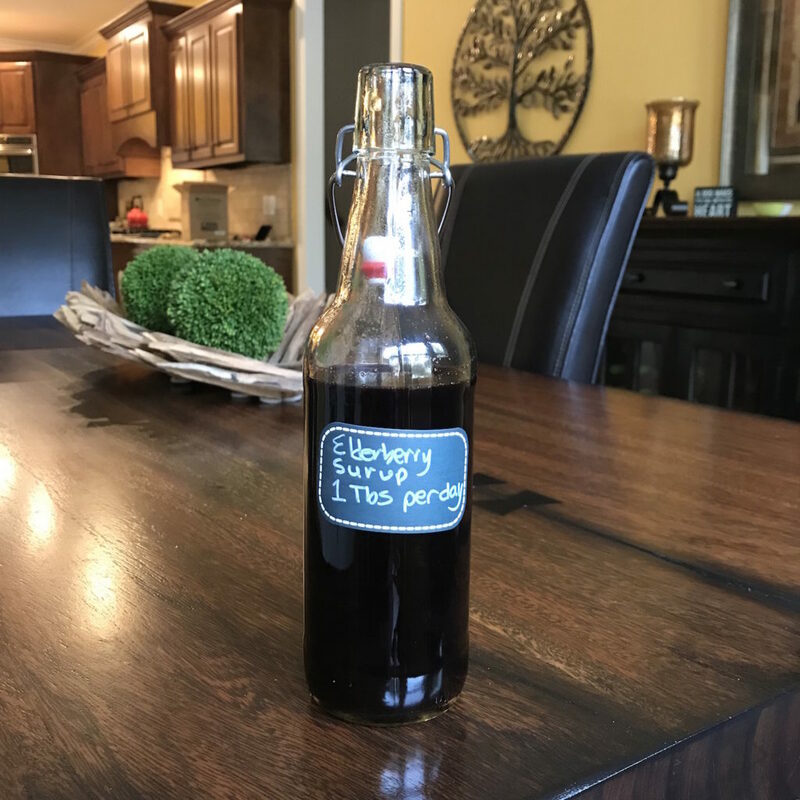 Find farms to pick your own berries and learn how to make your own elderberry syrup here.